Sanjeev Kumar is the founder of Change Partnership, a think-tank focused on solving the politics of climate change. Edward Robinson is a director of Culmer Raphael and a senior adviser to Change Partnership. While the Commission’s 2050 Clean Planet for all vision doesn’t propose new policies or a revision of the 2030 climate, energy and transport targets, it does call for “immediate and decisive” action to address climate change. 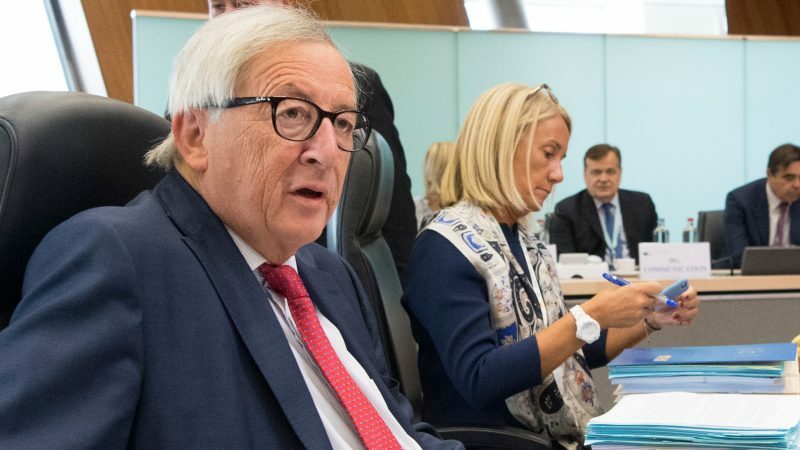 There are numerous actions that can be undertaken in the coming months while EU leaders discuss the 1.5 degrees-compatible, net-zero emissions target for 2050. Time is running out. As the Commission notes, weather-related disasters cost the EU €283 billion in 2017, which is more than the annual GDP of a number of member states. On top of this, a 26% increase in the price of imported fossil fuels cost European households and industry an additional €266 billion. Reducing the latter would directly alleviate the pain of the former, which doesn’t include healthcare costs. The European Environment Agency estimates that between €330-€490 billion of healthcare costs were incurred by households due to fossil fuels in 2010 as well as €15 billion in lost working days and €4 billion in lost crop yields. It also estimated 428,000 premature deaths due to PM2.5 concentrations alone. Adding to the urgency is the fact that energy-related CO2 emissions in the EU actually increased by 1.8% in 2017. Emissions regulated under Europe’s carbon market rose for the first time in seven years in 2017 due to stronger industrial output, data published on Tuesday (3 April) by the European Commission and examined by carbon analysts showed. Luckily, this dangerous cocktail hasn’t gone unnoticed. From “striking” school children to the growth of more radical, direct-action groups and climate-related litigation, citizens are demanding meaningful action now. And they don’t much care about expiring EU mandates. In our view, there are four measures EU institutions can introduce before their mandate ends on 31 October. Medium to large-scale electric batteries, bringing marine energy closer to the electricity market, addressing methane leakage from energy and agriculture all require financing, as does the implementation of new market rules to accelerate decarbonisation, system balancing and security as well as the deployment of “mission-orientated” industrial policies across multiple sectors. The taxonomy for Green Bonds and the rest of the EU Action Plan on Sustainable Finance also needs to be sped up if it is to spur new bond issuance to meet increasing demand from investors. 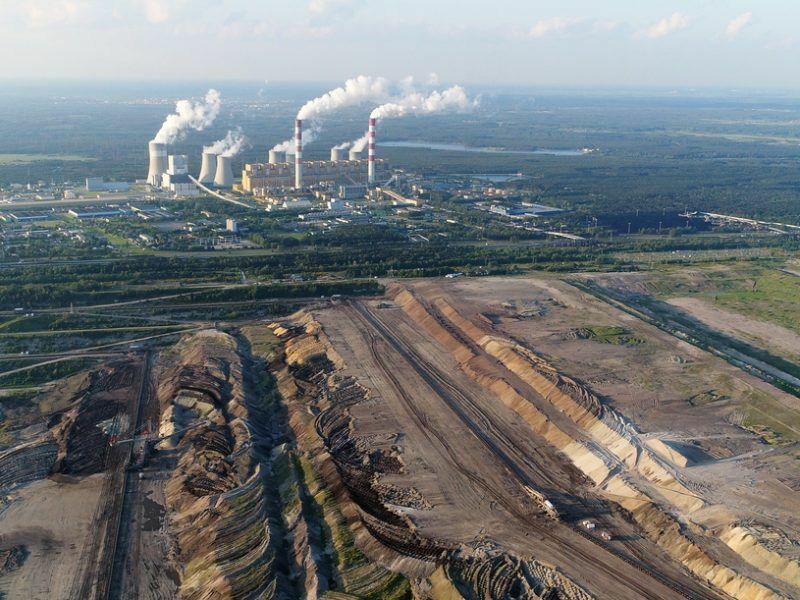 Blocking funding for additional fossil-fuel infrastructure in the EU’s Multi-annual Financial Framework and from Cohesion Funding would also help send a clear message that the EU is serious about the 1.5-degree target. The European Parliament has thus far not been sufficiently included in setting EU greenhouse gas reduction targets. It now has a perfect opportunity in the shape of the Commission’s proposal on reporting and monitoring of CO2 from ships entering and leaving EU waters. While the Commission did not include climate reduction targets, the European Parliament must focus on this missing aspect as maritime emissions are the only sector not to be incorporated under the EU’s climate targets. This is urgent, as EU-related international shipping emissions have increased by 32.5% since 1990. Cohesion Funding should also be adapted to allow direct access for regions to EU funding to strengthen the means by which regional government entities are able to roll-out fair, inclusive visions for transforming their economies in line with a net-zero target. Industrial emissions, although governed by the EU Emissions Trading System, have largely remained static due to the abundance of publicly-subsidised pollution rights distributed for free. Empowering consumers to identify and purchase clean products would help drive decarbonisation in the absence of new targets while sending demand pull signals to industrial polluters. Labels for the clean production of, for example, steel and aluminium (primary and secondary) would reward recycling and, in conjunction with Covenant of Mayors’ mitigation targets, stimulate the growth of an industrial circular economy. Additional product standards for clean and more efficient products, as well as ensuring all consumer appliances are repairable by independent parties, are central to the circular economy and to the 1.5 degrees Paris Agreement target. Tougher standards for popular energy-consuming appliances like vacuum cleaners, washing machines and televisions, as well as criteria encouraging their re-use, recycling in accordance with the waste hierarchy should be introduced before October. Incineration of waste should be discouraged. Finally, it is essential to “show not tell”. There is nothing stopping the Commission from changing its procurement plans today to swap fossil fuel vehicles for electric alternatives. That the Commission President, industry, transport, environment, climate and energy commissioners do not use electric vehicles (bicycles, scooters and cars) for journeys today is problematic but easily remediable. Finally, given the rhetoric around refusing to sign trade deals with governments that have not signed up to the Paris Agreement, it is an affront that the Commission is moving ahead on a trade deal with President Trump’s America. Suspending these discussions is essential to maintaining the EU’s climate credibility. Taking action on each of these issues would end the current mandate on a (low carbon) bang and gift the next Commission and Parliament a stronger hand. When member states come together to debate the net-zero target, they should do so in a Brussels buzzing with activity.